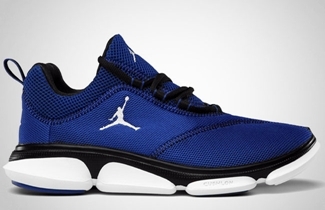 Jordan Brand made their name with their impressive basketball shoes, but they have also made waves with their trainer sneaker like the Jordan RCVR, which is one of their newest models this year. 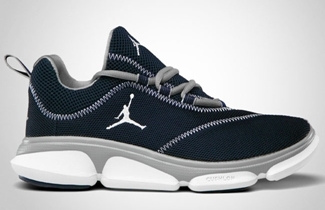 The Jordan RCVR, which got a lot of attention when it was released earlier this year, will be coming out in Old Royal/White – Black and Obsidian/White – Wolf Grey colorway anytime this month. Both colorways look good, making it an expected hit once it is released in the market. This impressive trainer silhouette will be available for $85, which is worthy based on the quality of this new release from Jordan Brand.